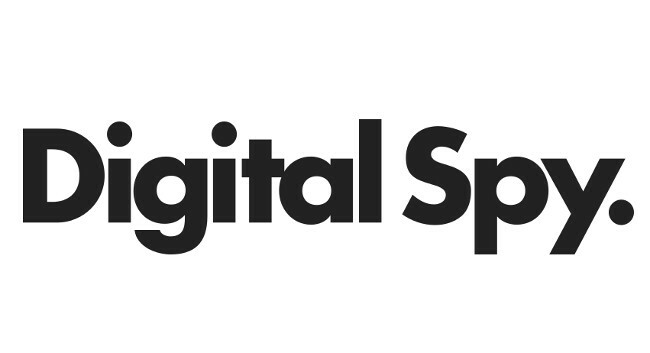 Digital Spy has named Matt Hill as Editor. Matt previously served as Acting Editor and joined Digital Spy in 2015 as Deputy Editor. He can be found tweeting @gethill. Also, Jennifer Read-Dominguez has been appointed News Editor of DigitalSpy.com. Jennifer was until recently freelance across Hearst, Bauer Media and Associated Newspapers‘ online entertainment properties. She can be found tweeting @JenniferRDxo.